childhood obesity | DR Yiota: The BLOG because pursuing a JOYful life is a journey worth taking! 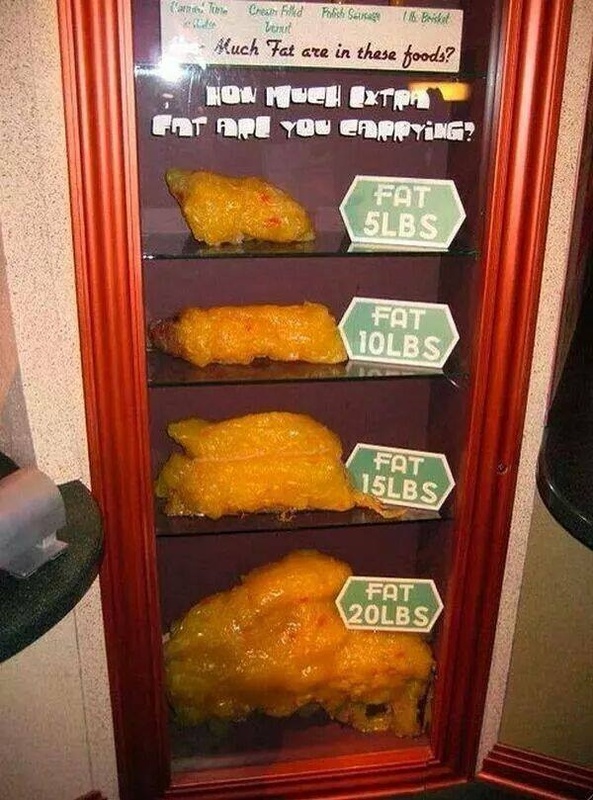 This is really gross … One pound was bad enough but THIS is enough to push most of us over the edge to start doing SOMEthing serious about weight loss and fighting our own obesity! JOIN ME!